Product Description: An organic spring green tea from Nepal's first co-operatively owned factory. 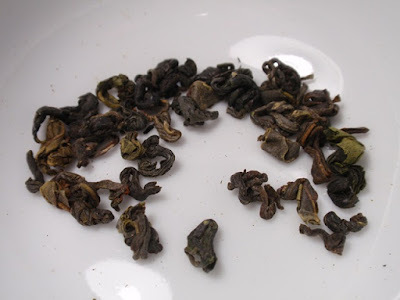 The leaves are rolled into pearls just before the drying process which gives the tea its unique shape and flavor. 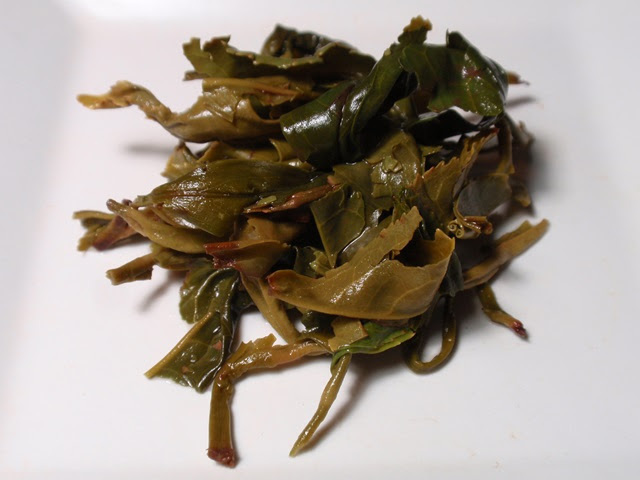 The dry leaf aroma is savory and nutty with a mild note of nori. The infusion is pale yellow-green with an aroma that is savory, green, and nutty with notes of sesame. The taste is green, nutty, and thick with savory umami. 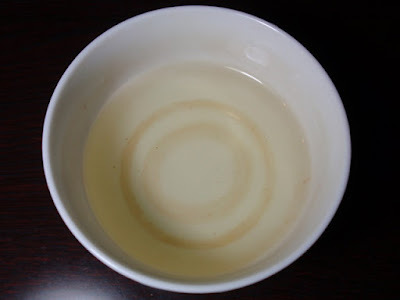 The slightly cooler recommended brewing temperature of 165° F brought out a thick and delicious umami in the first two steepings. By the third steeping, vegetal notes had moved to the front with a touch of astringency and the promise of a few more flavorful infusions.